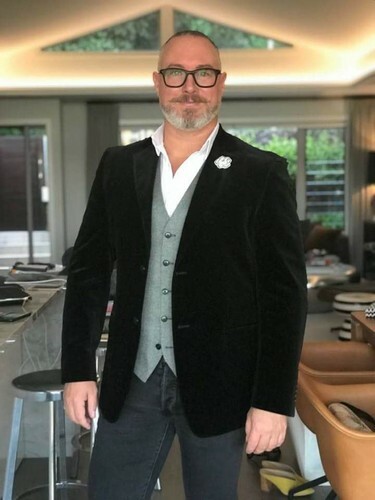 Join the judge from the Block, Jason Bonham, for an exclusive evening of 'Bonham Luxury Living". Enjoy oil infused refreshments as he shares tips and insights of transforming your home and your body with Essential Oils. The team will also talk about how you can manage and support you & your family's health goals and concerns, both physically & emotionally, by integrating natural solutions into your everyday life.